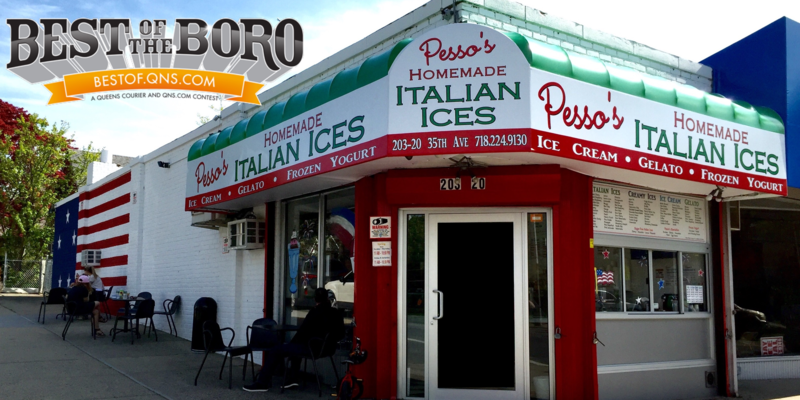 December 13, 2017 December 13, 2017 Pesso's IcesLeave a Comment on Christmas is approaching, so Eggnog Ice Cream is here! You asked for it, so we made it! Christmas is approaching, so Eggnog Ice Cream is here! You asked for it, so we made it! Previous Happy Hanukkah from all of us at Pesso’s!